Bill Jacobs MINI is having their Second Annual Halloween party on Friday October 27th from 6pm to 9pm. 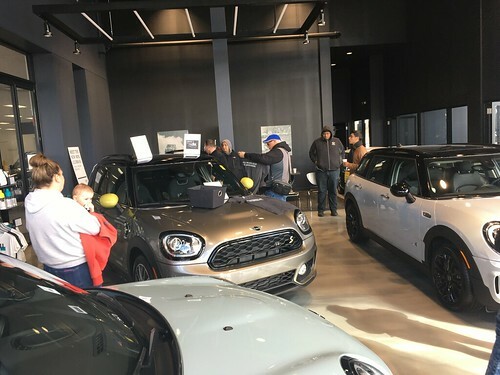 They have extended an invitation to members of the Chicago MINI Motoring Club to attend. Dress yourself and your MINI up and head on out there!! Gary asnd I went last year and going again this year. I am going…I have to get on track with the decorations!!! It is all coming together nicely!! !